Welcome. 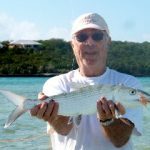 Planning your Exuma vacation? 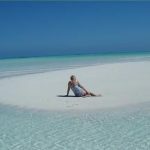 Let us explain the many reasons to visit Exuma for your vacation. 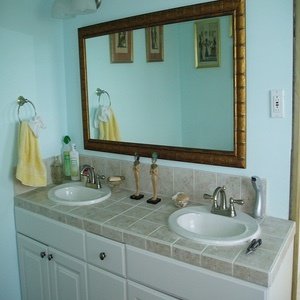 Then switch over to our property page to see what Harbour View has to offer. 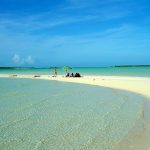 Exuma’s coastline is dotted with stunning soft sand beaches with unbelievable blue Ocean lapping the shore. 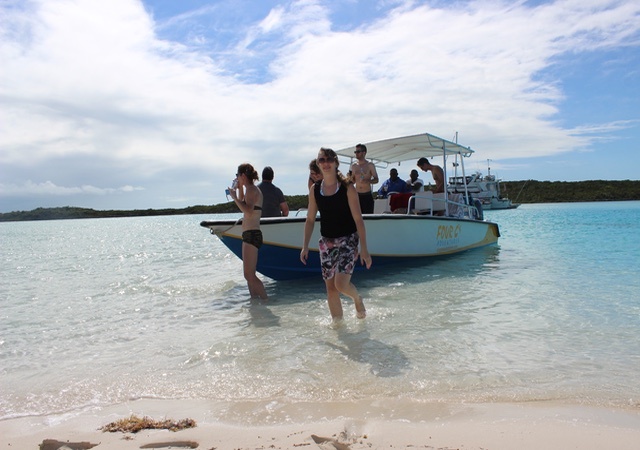 Cruise through the many islands in the Exuma chain. Visit the island of the swimming pigs, see Thunderball Grotto. 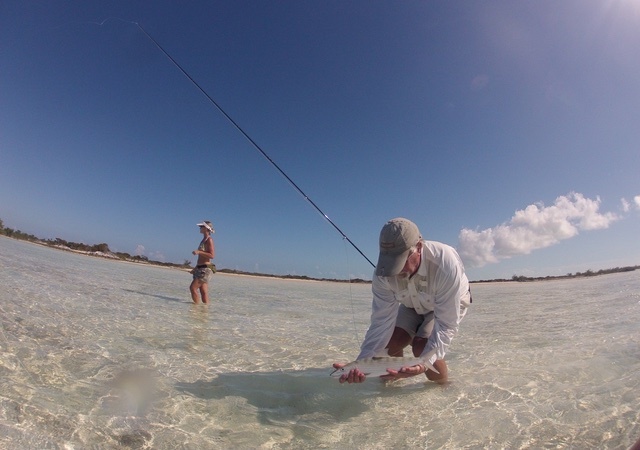 Fish the bonefish flats directly in front of Harbour View. Professional guides are available to improve your skills. 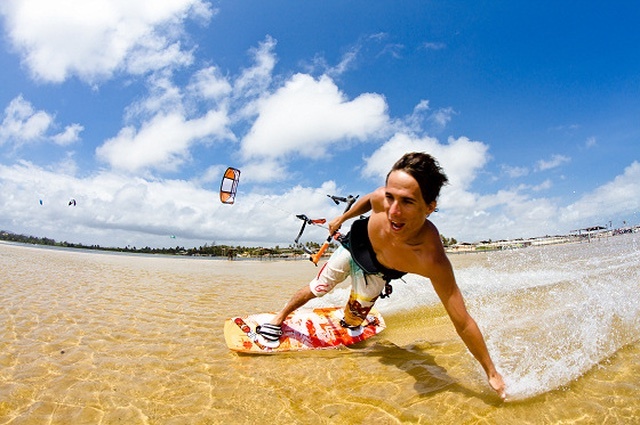 Whichever direction the wind is blowing there is a location perfect for this sport. We do have instructors if you need lessons. 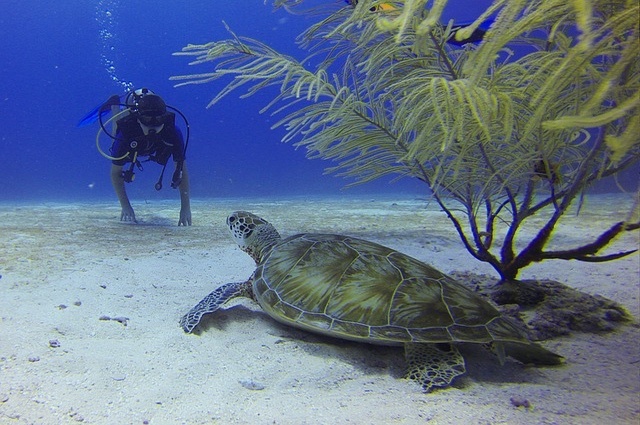 Exuma Scuba have dive masters with years of experience and know the best dive locations for experienced or novices. 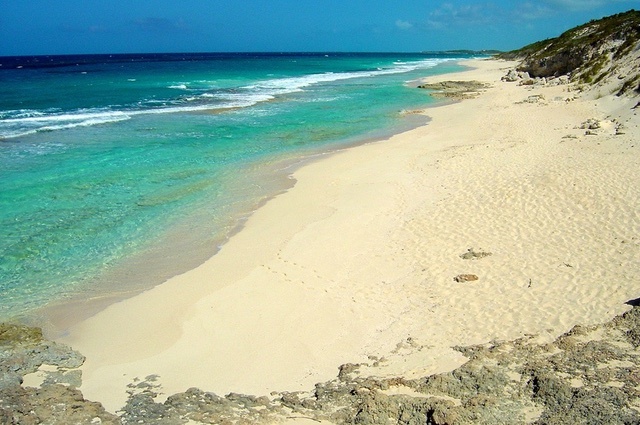 we have tons of great snorkel locations for you to explore. 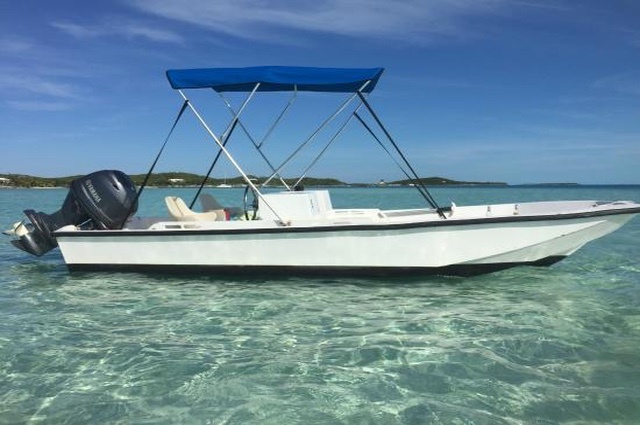 Rent a self drive boat by the day and explore Elizabeth Harbour. 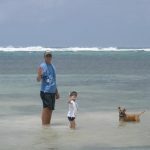 This 7 mile by 1 mile area has beautiful beaches, snorkel spots, beachside restaurants. 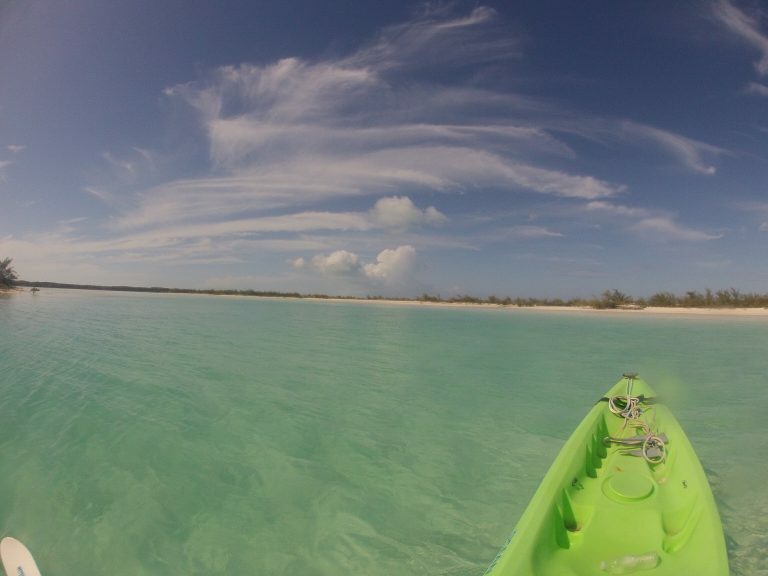 Kayaks are the perfect way to get exercise and travel to explore the shoreline. harbour View has two person kayaks at our dock. 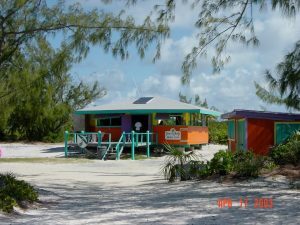 Exuma has a good selection of restaurants from beachside shacks to gourmet establishments. Rent a jet ski and take a guided tour exploring the coastline and offshore waters. 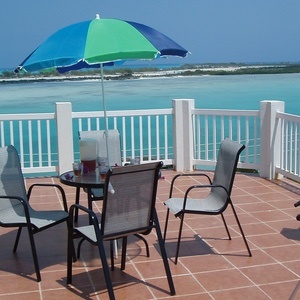 Harbour View is a vacation rental home in Exuma. 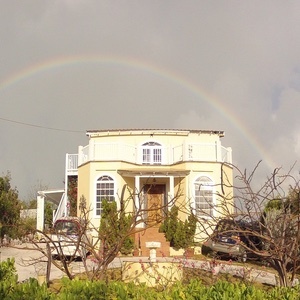 Located on a hill overlooking the Ocean and offshore deserted islands with our private dock. 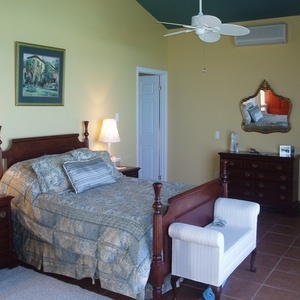 This rental Accommodation for 2 guests in master bedroom with Queen bed and en suite bathroom. Lounge/dining room and fully equipped kitchenette and large balcony. The Vacation Rental market is rapidly changing, and all the major listing sites are trying to capitalize on these changes by nickeling and diming travelers and property owners. 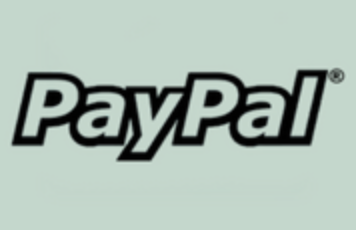 On top of the normal cleaning or pet fees, all major listing sites are now charging booking or service fees between 6% to 17% to the travelers/guests. If you are not aware, in any multi-day rental you may end up paying a hefty additional sum for no added benefit. These major listing sites are using scare tactics such as Book with Confidence Guarantee schemes, but if you use a credit card, more than likely, your credit card affords you the same guarantees. If it was me, instead of paying these “booking fees” I would use the money to take my family or my friends to dinner! We advertise our vacation rentals in the major listing sites, and will play by their rules when people contact us through them…it is only fair. But if you don’t mind doing a little more research and find us, the owners of the properties, online and contact us directly, you will be saving money. Many owners are getting smarter and having their own web presence, and naming their sites and properties the same so it becomes easier to find us! 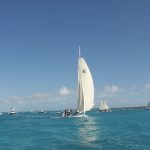 For example, search for the property name, such as Harbor View in Exuma, or directly for https:\\harborviewexuma.com, our own booking site for our rental home. 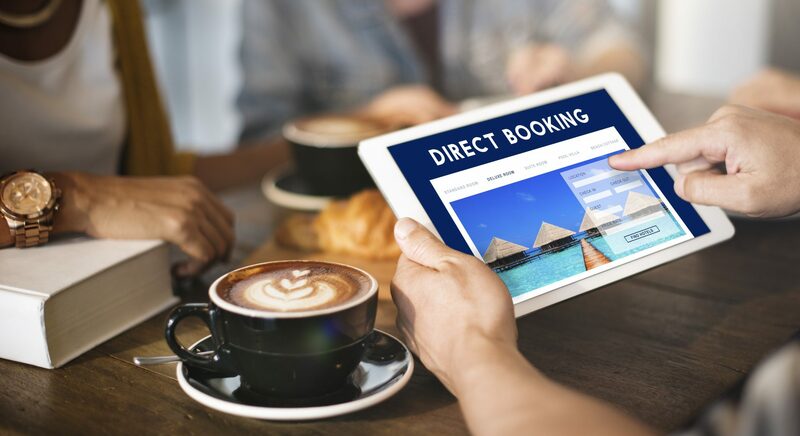 When you book directly, you are cutting out the middleman, saving money, promoting the local economy, helping small businesses, and in most cases, you will gain real local knowledge provided by the owners themselves! It’s a win-win!